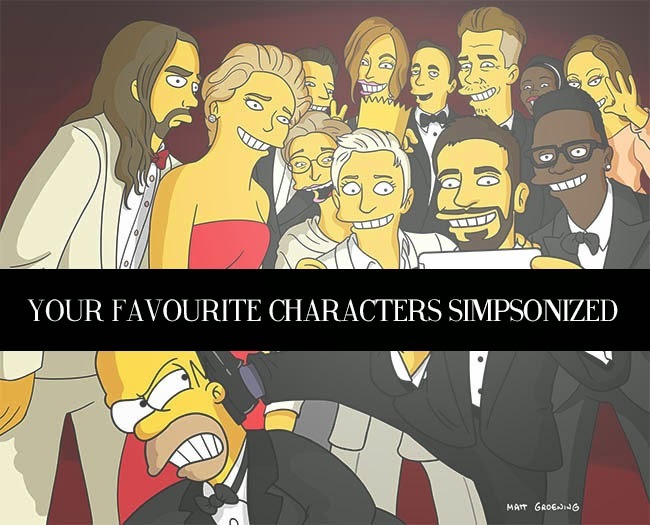 Your Favourite TV Shows Simpsonized! 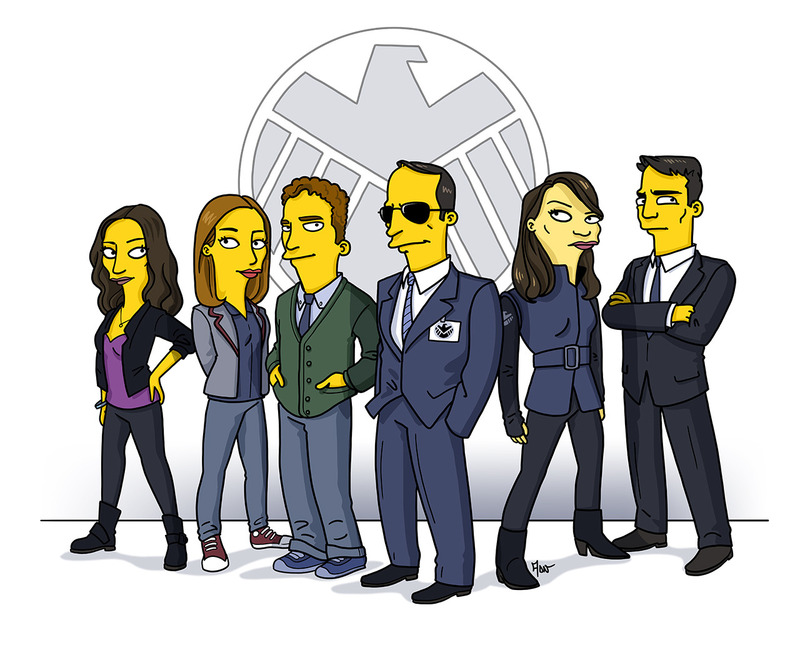 An incredibly talented individual has been "Simpsonizing" all your favourite TV show characters and doing a fantastic job of it. Adrien Noterdaem is an illustrator from Belgium who loves to transform all the characters from TV, Movie, or celebrities into a yellow citizen of Springfield in his spare time.